Arnold Schwarzenegger Net Worth: How rich is Arnold Schwarzenegger? & How much money is Arnold Schwarzenegger worth? Time to find out! Arnold Schwarzenegger is an Austrian-American actor, producer, businessman, investor, author, philanthropist, activist, politician and former professional bodybuilder, and his current net worth is $350 million. Born in Thal, Styria as the son of Gustav Schwarzenegger, local chief of police, and Aurelia Schwarzenegger, he stated that both his parents were strict people. At the age of 15, he started weight training and when he was just 20 years old, he won the Mr. Universe title and Mr. Olympia contest seven times. Even though he is no longer a bodybuilder, his influence and presence are still important. He has written many books and stories about the bodybuilding sport and is considered to be one of the greatest bodybuilders of all time, as well as the sport’s biggest icon. His breakthrough came when he was cast in Conan the Barbarian in 1982, which was a box-office hit and got a sequel. But he became internationally famous thanks to James Cameron’s The Terminator, which had a massive success and was critical acclaimed. He has reprised his character in the franchise’s other films in 1991, 2003, and again in 2015. Apart from the success of being The Terminator and famous for his line: “I’ll be back”, Arnold also played in other successful movies like Total Recall, Kindergarten Cop, and True Lies (1994). 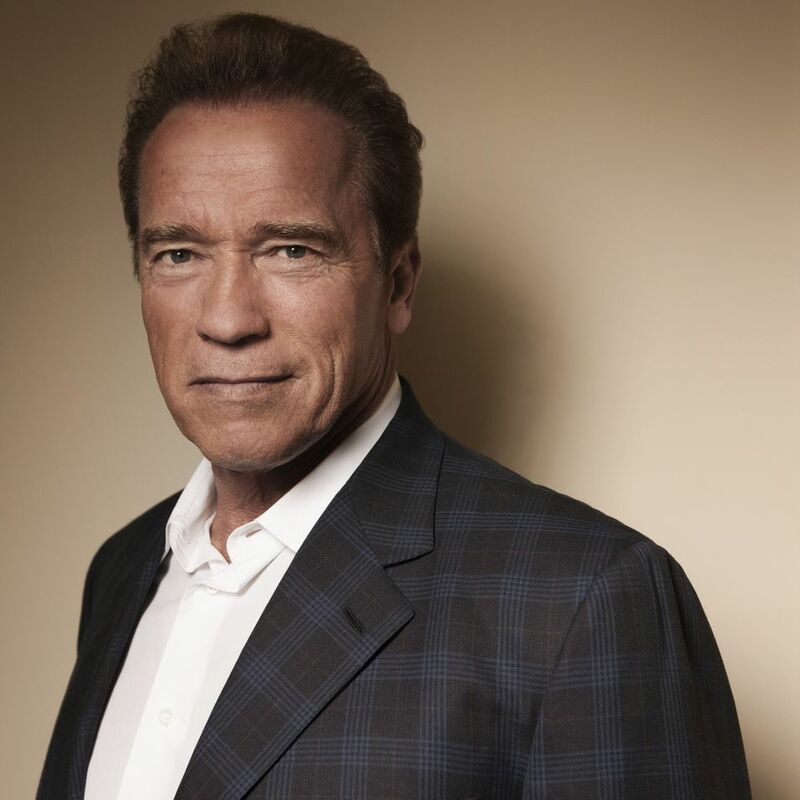 Apart from his acting career, Arnold is also a successful politician and has served two terms as the 38th Governor of California from 2003 to 2011. The “Governator” how he came to be called, had also appeared in The Expendables 2, as well as its sequel, The Last Stand, Escape Plan, and Terminator Genisys (2015). In 1986 he married TV journalist Maria Shriver, with whom he has four children. But after leaving the office as the Governor it was revealed that he was the father of a child whose mother was the family’s live-in maid, and his wife filed for divorce. It seems like the former California’s Governor has a passion for expensive cars. In 2014, after a while back was the first civilian to buy a Humvee, he was on the news again for purchasing a rare Bugatti Veyron Grand Sport Vitesse. His Bugatti was painted silver with bright aluminum, forged wheels with interior adorned in dark brown leather. In 2017, he has bought a Mercedes G-Class modified for all-electric drive. This wraps up our Arnold Schwarzenegger Net Worth profile! How much is Daniel Radcliffe Worth?